It is here again. This time for the second time. Xaghra Figs festival and signing of a new twinning agreement. We can look forward to see speeches about the roots of this fruit given by various experts from different countries. The date of the festival is set on 8th ad 9th of October 2011. This very weekend you can also visit the conference in Victory Philharmonic Society’s club. Why figs? Because they are one of the typical products in Malta! 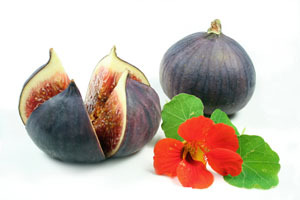 And many of you may be more interested in exhibition of figs with traditional folk music. This part of the festival is held in Victory Square on Sunday 9th. Get up early if you do not want to miss beginning! It is starting at 8:30 am. All the fig eaters are invited. Those who eat them by hundreds or those who are about to try it for the first time.